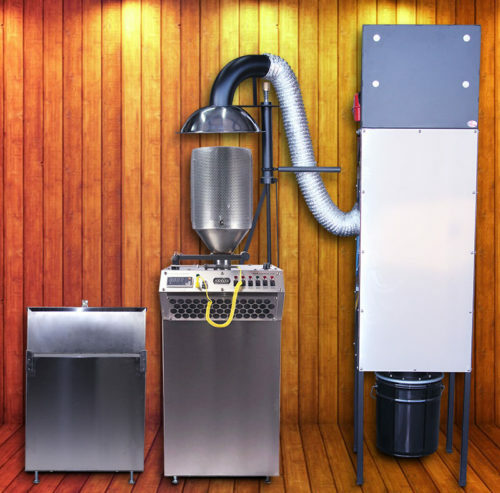 For the high volume coffee shop, estate coffee farm or custom coffee roaster, the ASHE 22 lb Fluid Bed Coffee Roaster is the perfect choice. 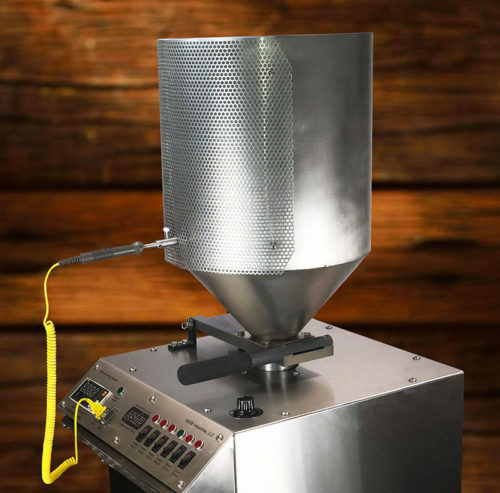 Based on our work horse 10 lb fluid bed coffee roaster platform, the ASHE 22 lb (10 kg) Fluid Bed Coffee Roaster is designed for maximum coffee roasting capacity in a compact foot print, no larger than our 10 lb system. 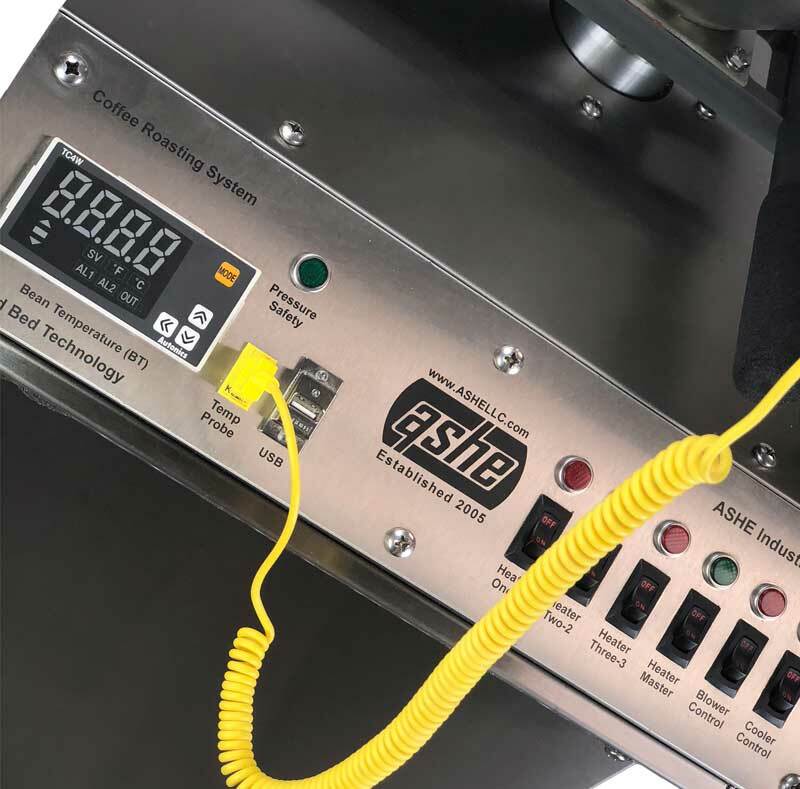 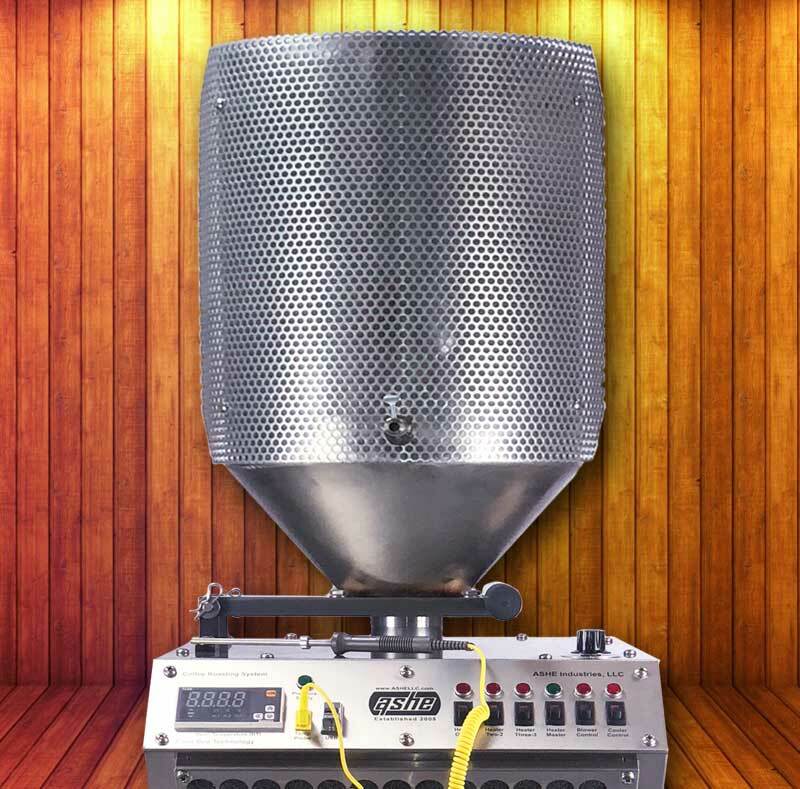 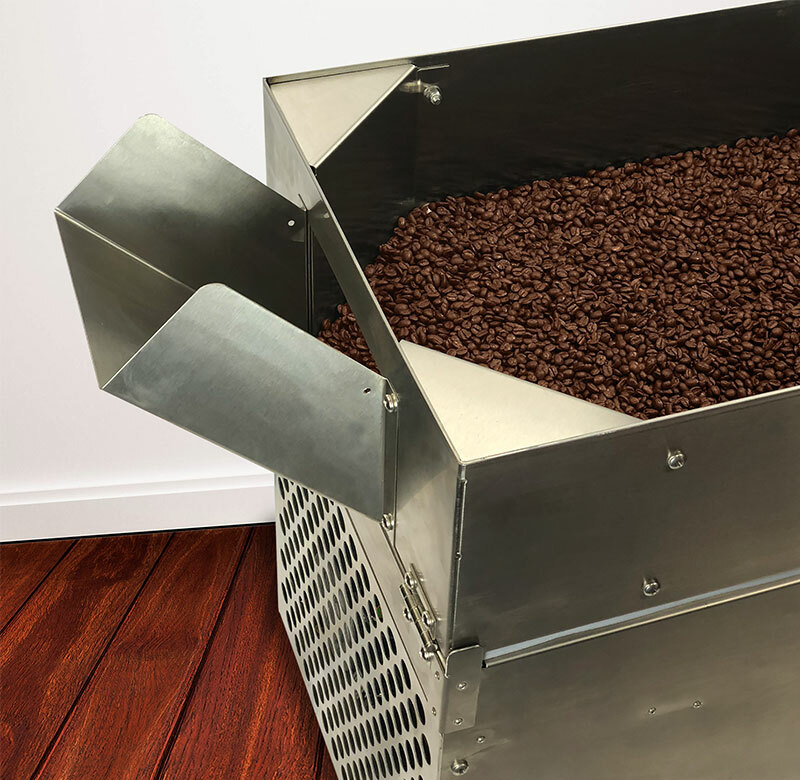 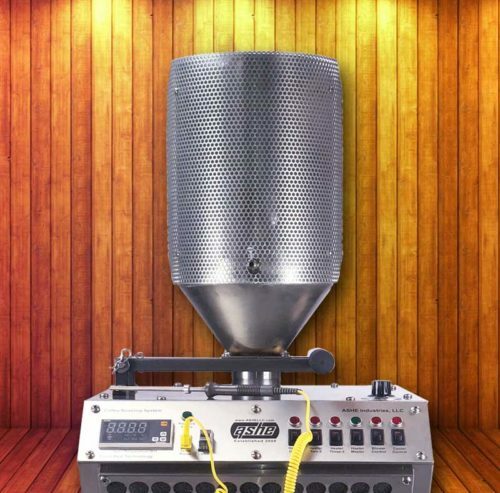 The ASHE 22 lb (10 kg) fluid bed coffee roaster has been engineered with additional roast chamber capacity, increased to accommodate 22 lb load of green coffee beans. 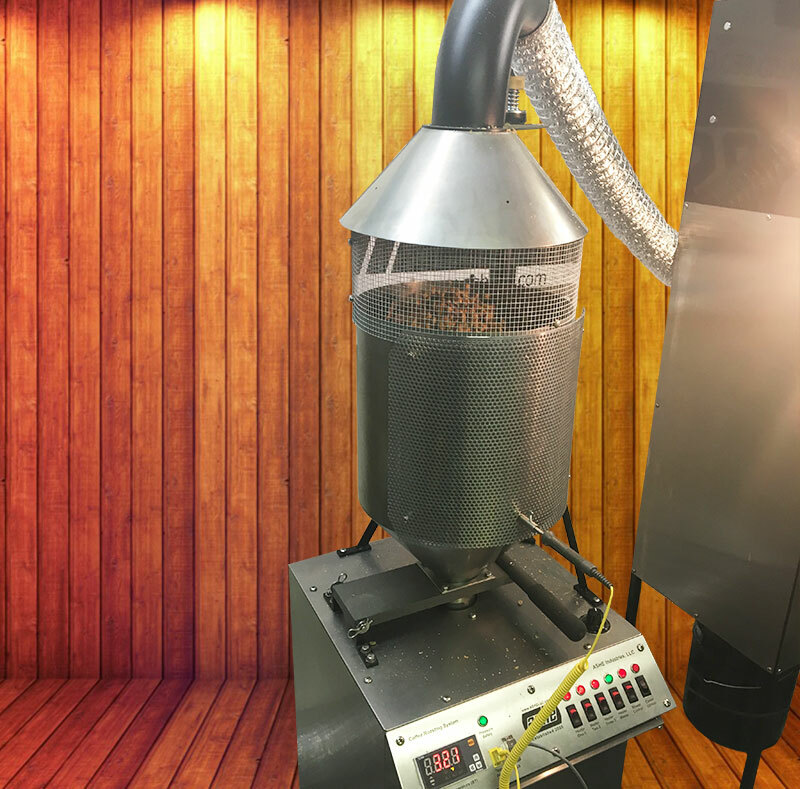 Heating system wattage and blower capacity has been maximized to quickly roast a 22 lb load green. 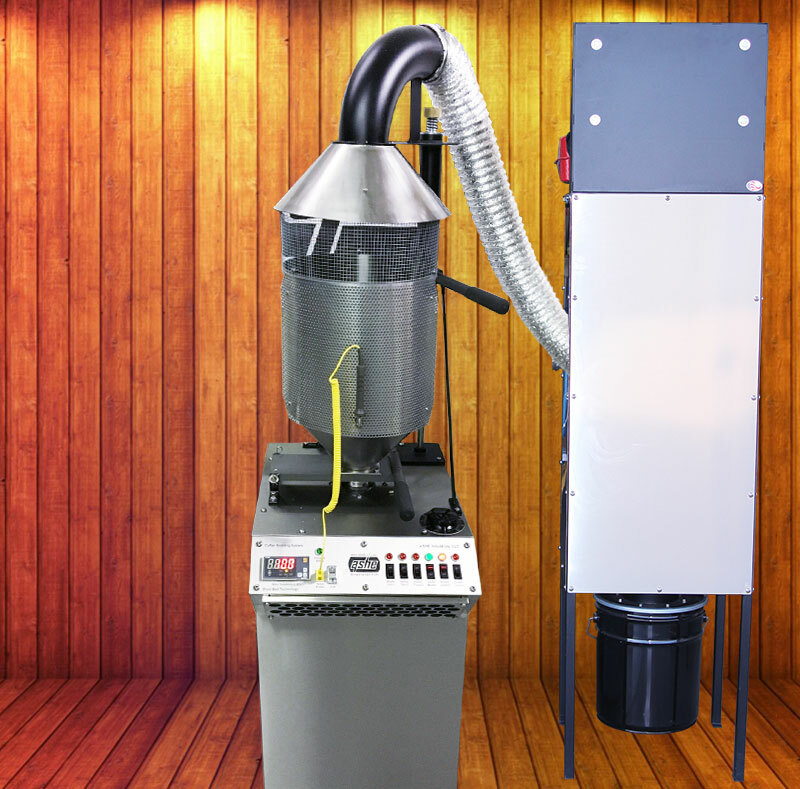 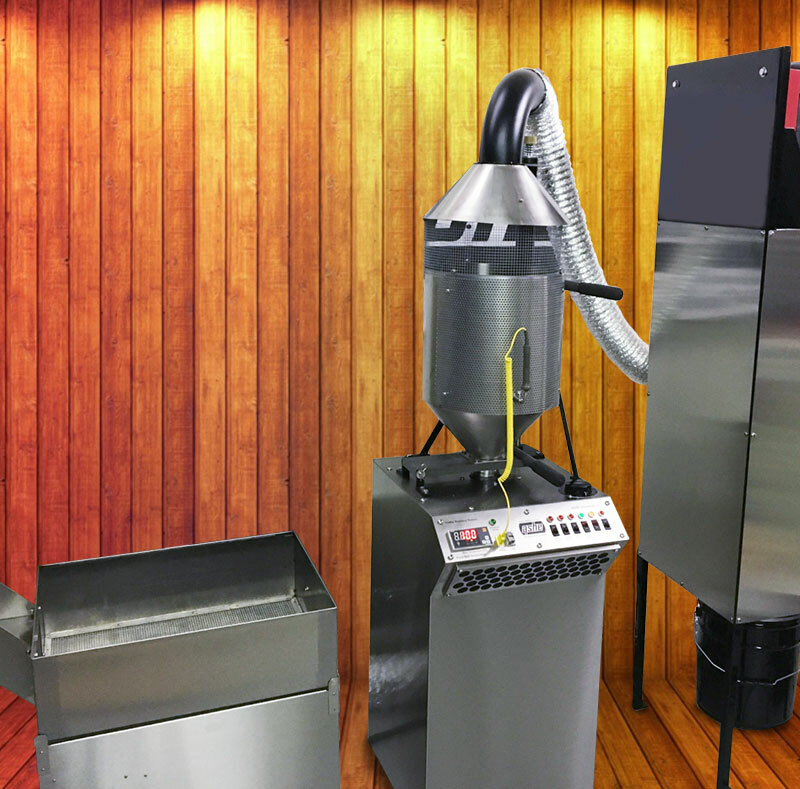 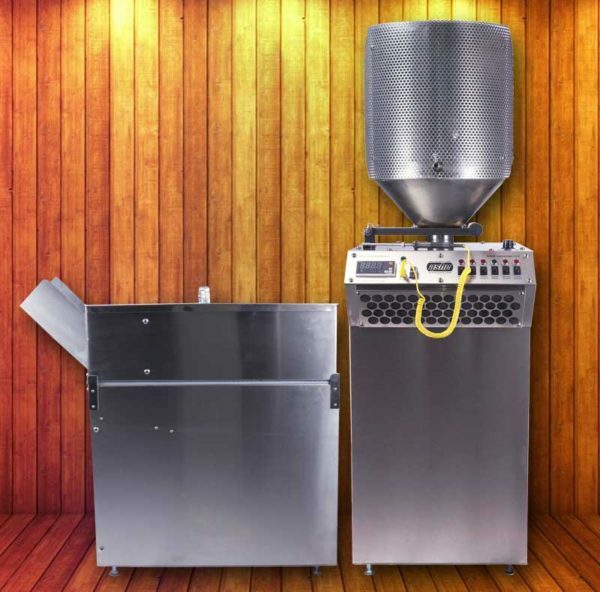 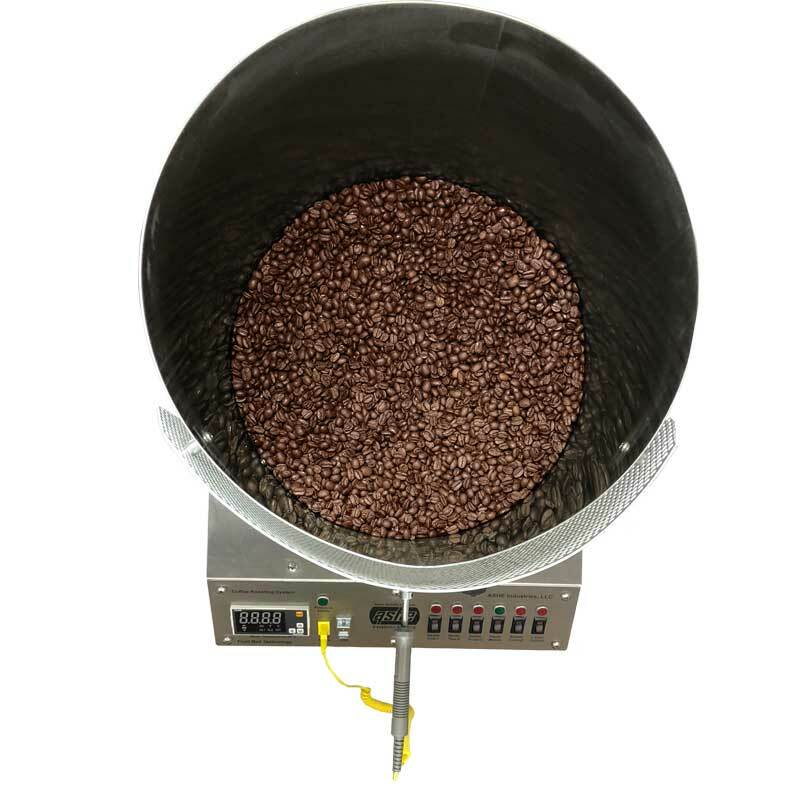 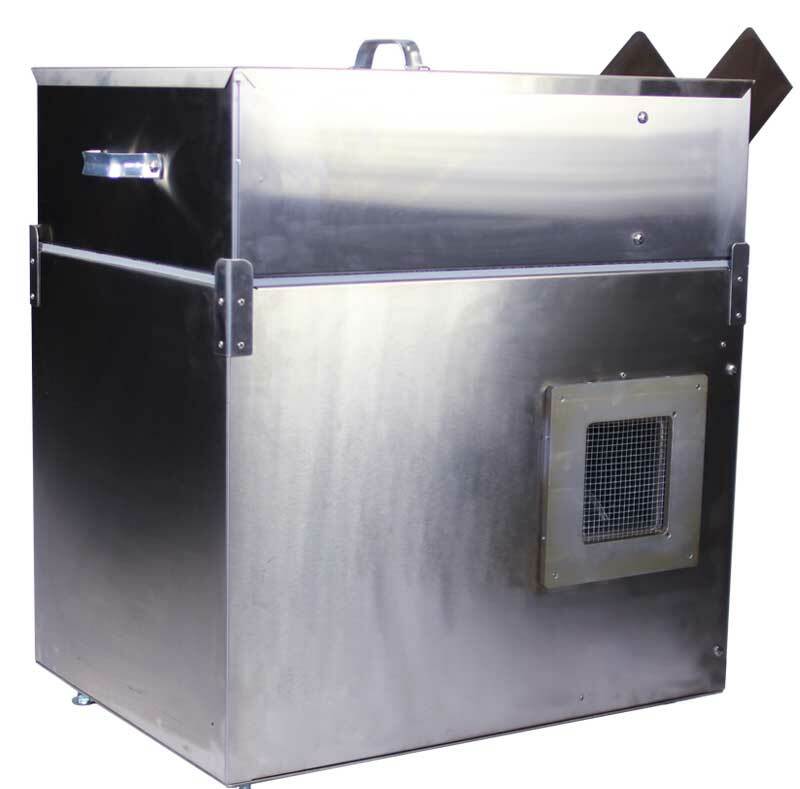 All new systems ship with high output heating elements to yield roast times of 15-17 minutes.